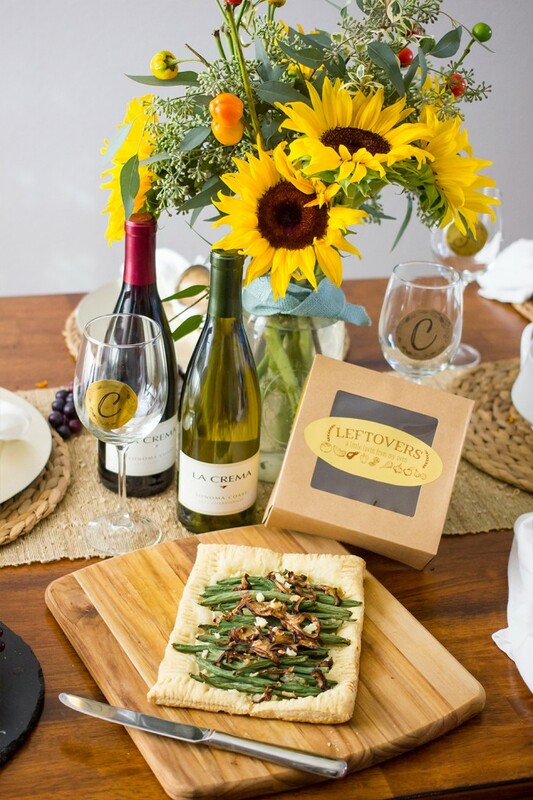 This Thanksgiving, I partnered with La Crema to turn up the style at the table along with your favorite food and wines. 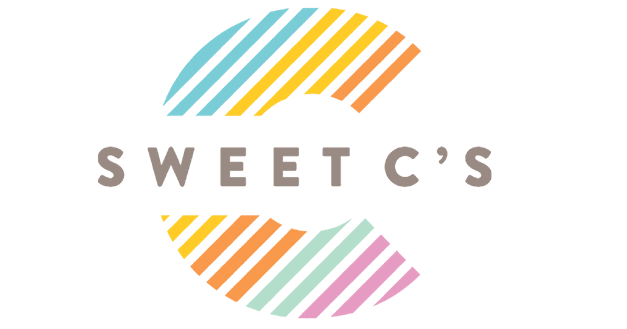 While the focus of Thanksgiving is usually the food, we’re pretty passionate about fantastic wines, and wanted them to reclaim some of the spotlight! I made some fun, beautiful monograms that you can print and use to decorate your Thanksgiving table to pair perfectly with La Crema’s Sonoma Coast Pinor Noir and Chardonnay. 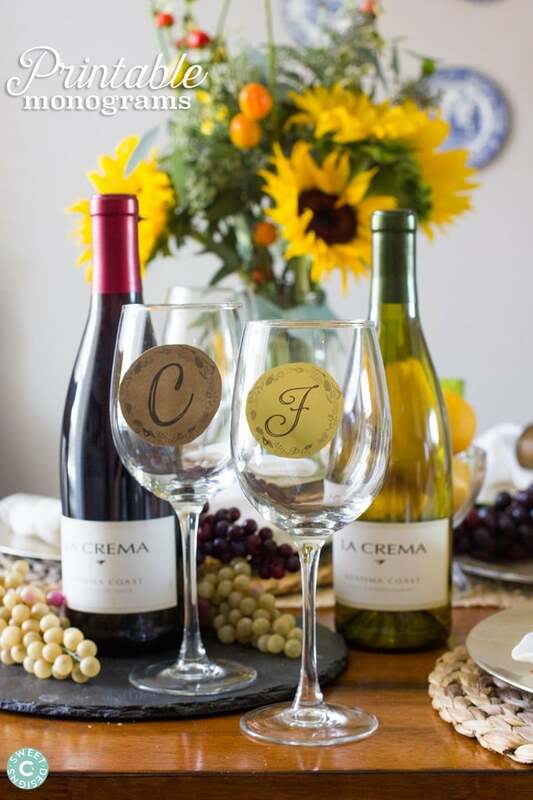 These monograms are great for wine glass labels, as a decoration to a place card, or even on a napkin ring! 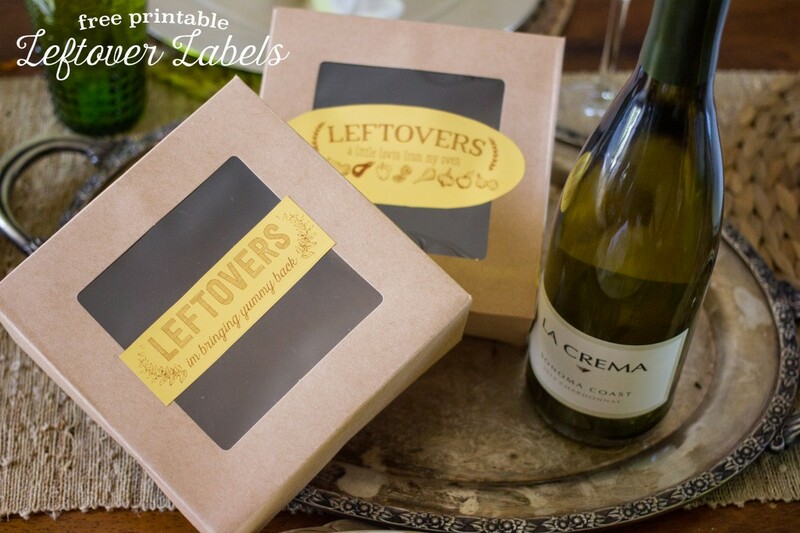 I’m also over at the La Crema Blog today sharing some fun Leftovers Printables, too! Just like these printable monograms, you can print them on adhesive paper to make quick and stylish labels that pack up your guest’s leftovers in style- so they can keep indulging in the delicious food when they head home! 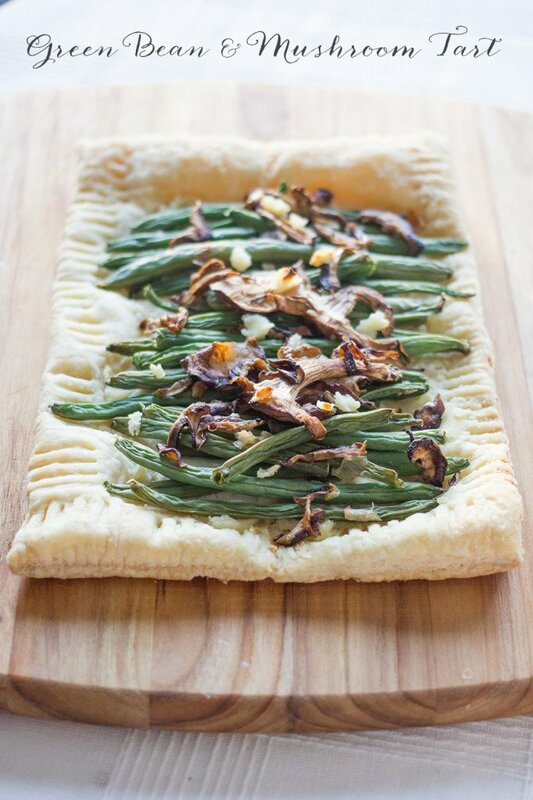 For a delicious twist on leftovers, check out how I took some green beans and mushrooms leftover from the big meal and turned it into a delicious, rich, and incredibly easy green bean and mushroom tart over on the La Crema blog. It is a great way to make a phenomenal new dish after the meal is over! I’m also over on the La Crema blog sharing some awesome leftover labels. These two fun designs will help round out your Thanksgiving Printable Pack! You can print out all of the designs below. I used Silhouette adhesive gold foil and kraft papers and printed them like regular paper, and then cut them into circles. You can also download the two new Leftover Printables here!